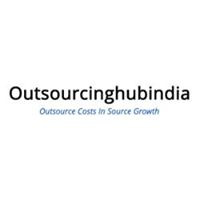 We are a specialized outsourcing accounting firm and our company based in out of New Delhi (India) from 2006. It has strong Outsourcing Accounting services and Bookkeeping Outsourcing expertise in one end to another end and its all accounting processes are doing to cover daily accounting services and activities, month end and year-end too, account finalization processes. It provides its services in USA, Canada and Uk too.